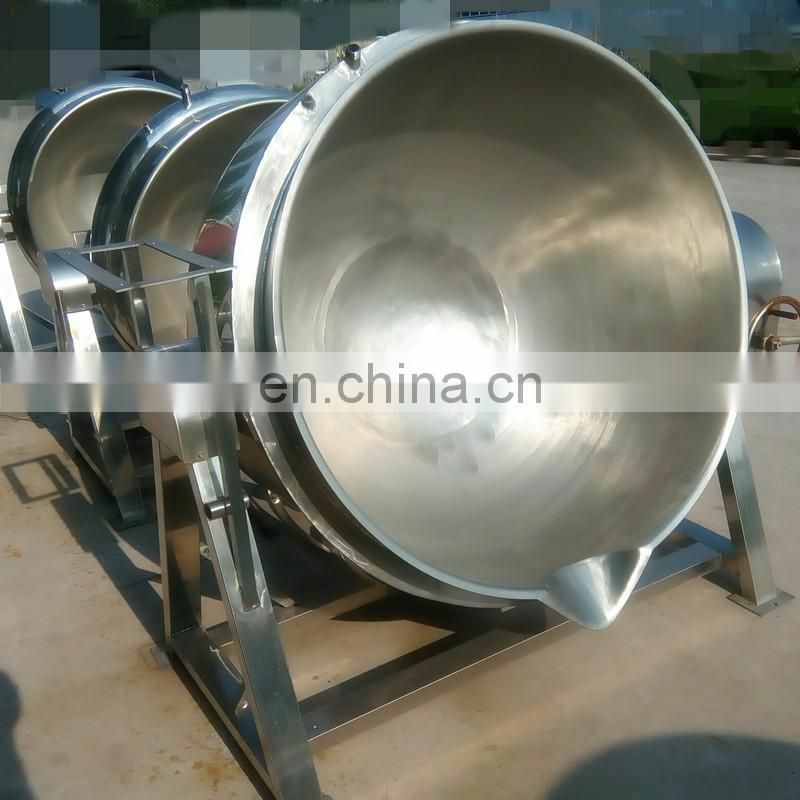 food grade stainless steel, high efficiency, and has two types to chose, electric and gas. automatically,usually used in various production lines.Temperature of sugar syrup pot to be at least 80 °C. 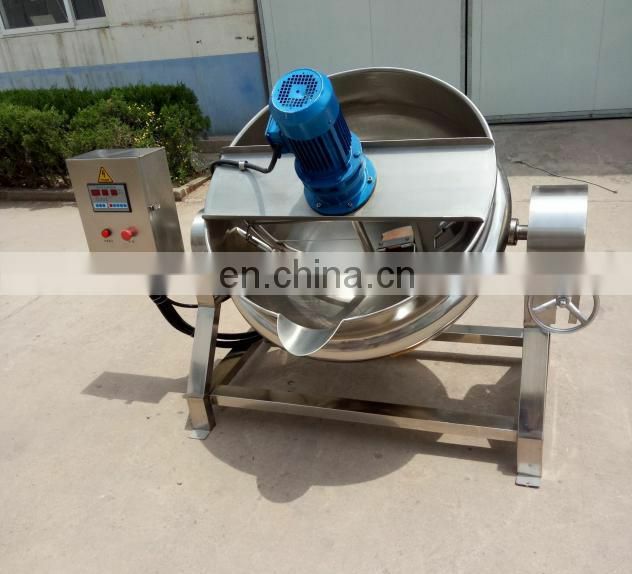 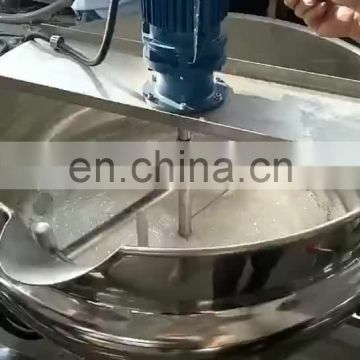 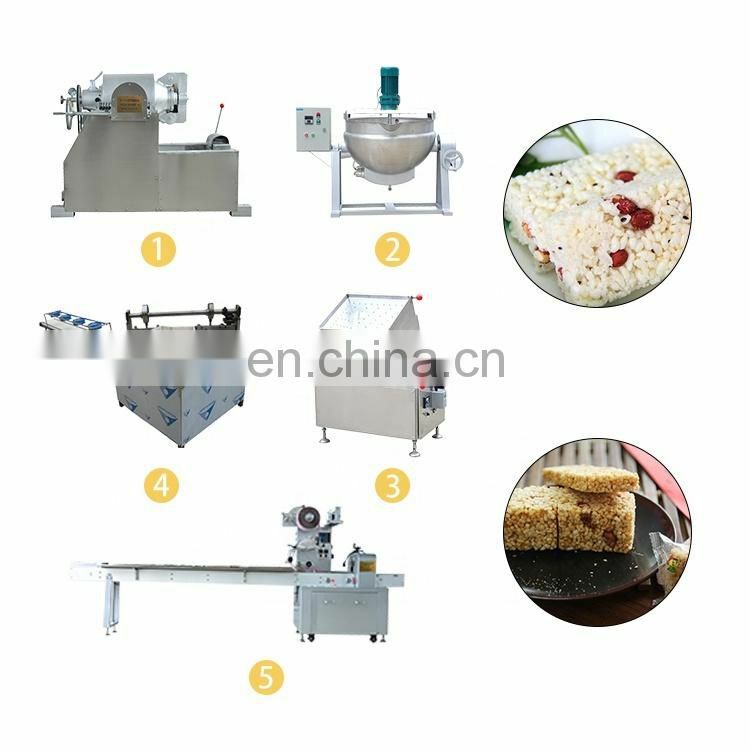 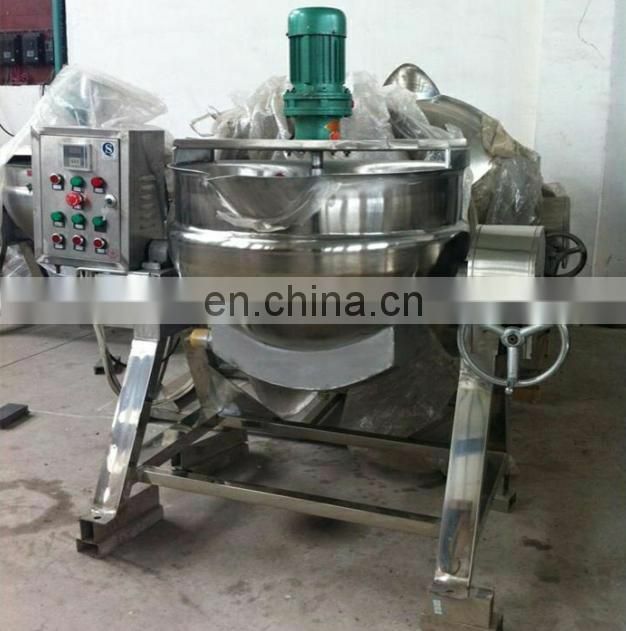 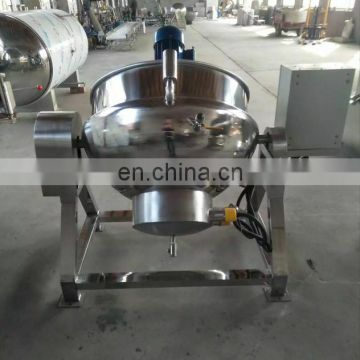 Inclinable cooking Jacked Kettle with Mixing machine widely used in candy, pharmacy, dairy, alcohol, cake, drinks, honey, canned food processing, can also be used in large restaurant or dining room to boil soup, cook, stew, boil congee, etc., is a food processing to improve quality, shorten the time, good equipment to improve working conditions. 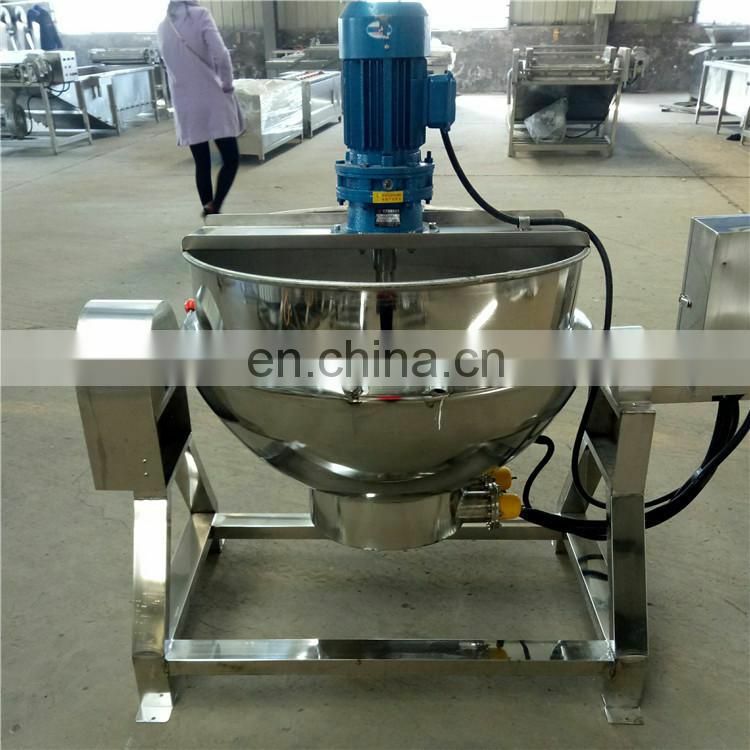 Note: The volume, working pressure, motor power, stirring impeller structure can be customized by the requirements of customers. 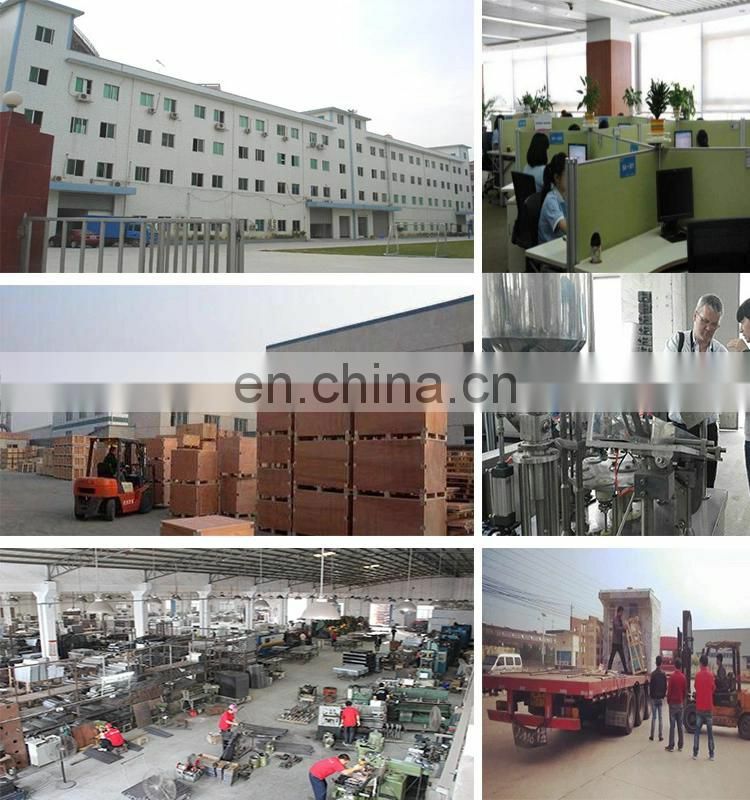 All produts purchased in our company are guaranteed to keep in good repair for two years. 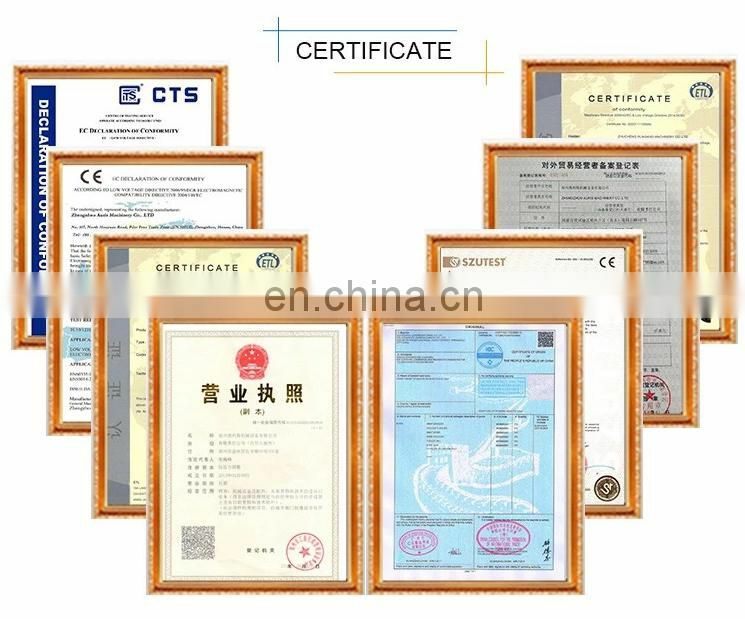 If quality problems happen in guarantee period,our company will maintain for free. Additionally, our company provides technical support and fittings for life. 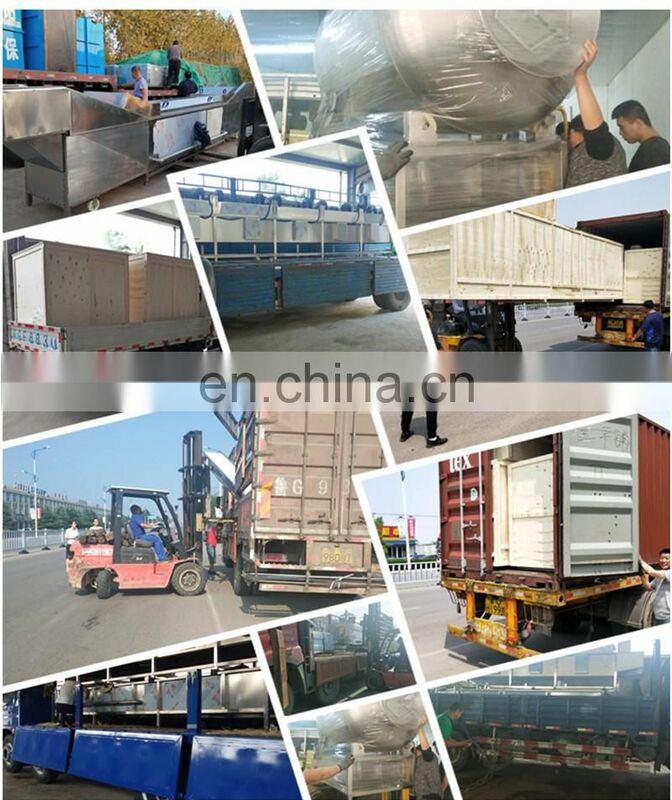 After-sales service isn't restricted by time and we will solve your problems in time. 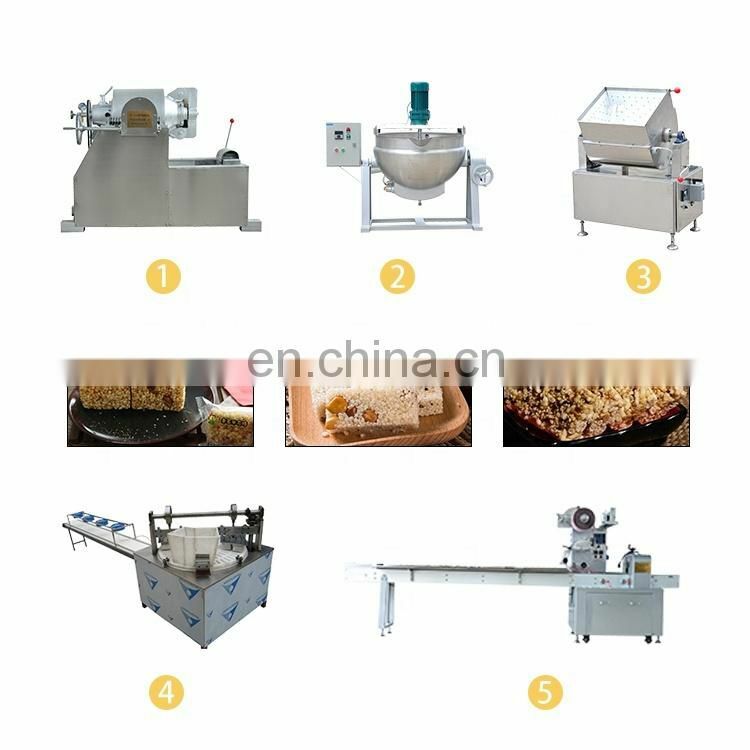 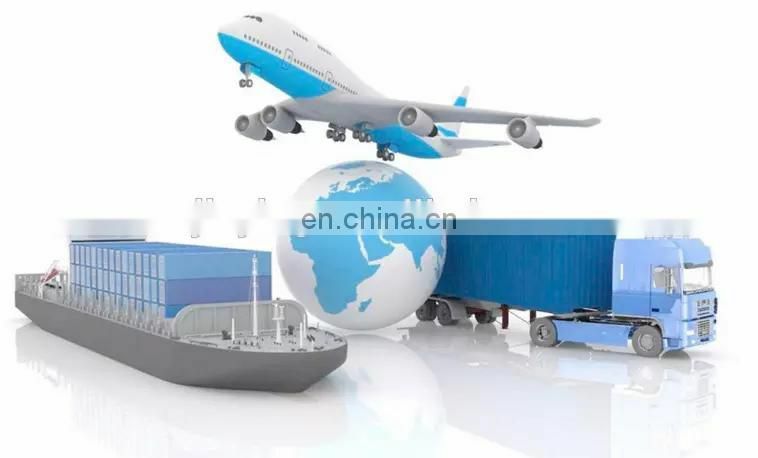 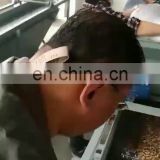 If you are caught in some problems when using our products, welcome to contact us at any time.Any problems occur while using, professional advice will be offered.